As you are forced to evaluate each and every cost in the management of your properties, it’s now more important than ever to strive for the best possible return on your investments of both time and money. 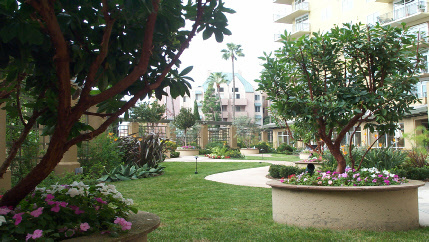 Since it can take many years for a landscape to reach maturity, adding 15% to the property’s value, you can no longer delay the decision to secure the best landscaping services available in San Diego. 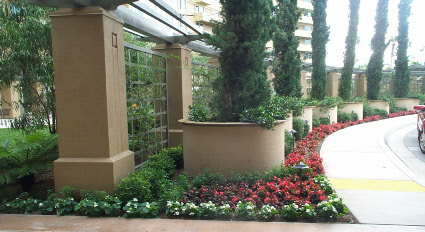 SoCal Landscape Contracting is a locally owned, full-service landscape company. Our personnel have nearly 30 years of experience working in all phases of landscape construction, maintenance and renovation. Our success in San Diego has been built on years of referrals from satisfied clients: home builders, property management companies, homeowner associations, general contractors and landscape architects. We are fully licensed and insured. Since a healthy and beautiful landscape is one of your property’s most visible, enhancing and valuable assets, your choice of a landscape contractor is an important one. Whether you need landscape installation or long-term maintenance, our company, with its experienced, professional crews, can provide you with the customer satisfaction your project requires. We would be happy to prepare a quote for you. President. 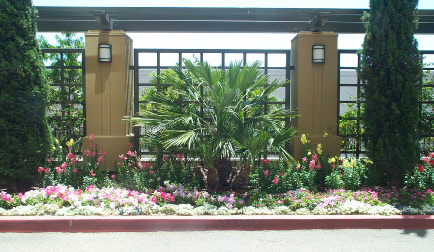 SoCal Landscape Contracting, Inc. Send mail to info@sclci.com with questions or comments about this web site.